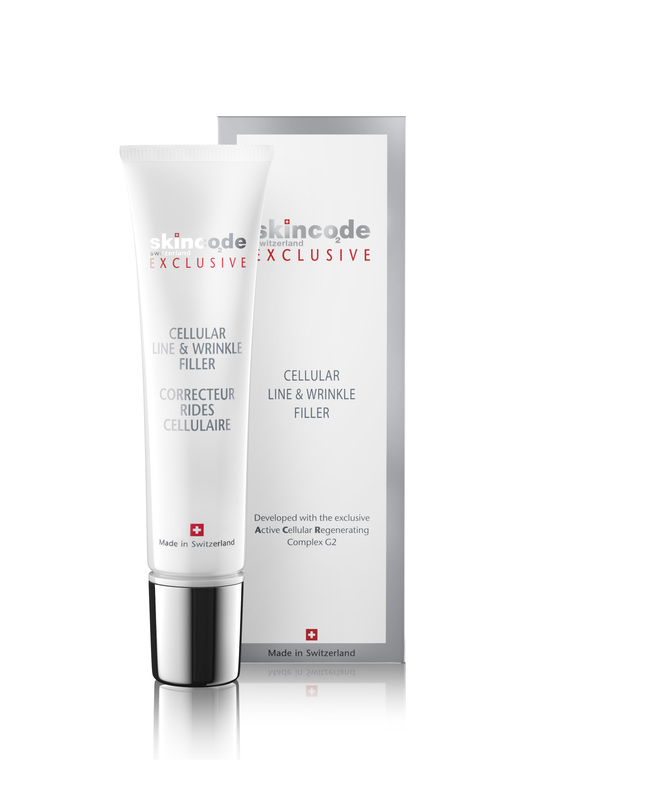 The Cellular Line & Wrinkle filler is a velvety-soft formula that appears to fill and smooth away lines and wrinkles on contact. The highly targeted applicator is ideal for softening the appea­rance of lip lines, frown lines and fine lines around the eye area. The unique actives help to plump and smooth the look of wrinkles with natural moisturizing filling spheres. 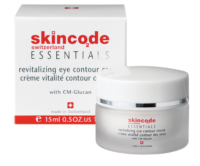 The result is a more even surface, improved light reflection and a renewed, more youthful skin radiance. This roll-on eye serum energizes, de-puffs, hydrates and awakens the eye contour. 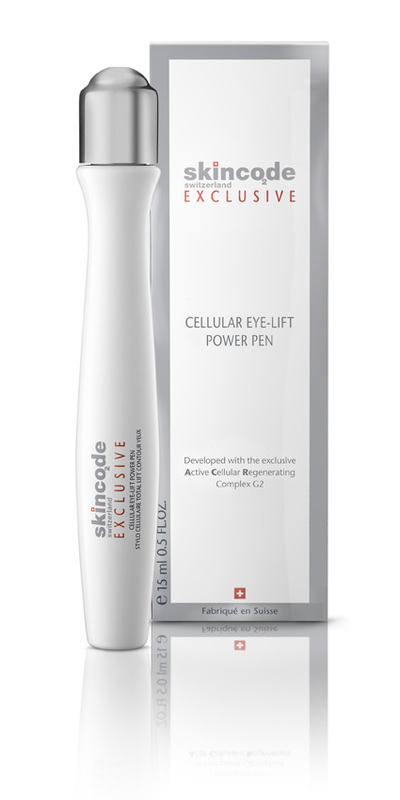 Packed with anti-aging and hydrating ingredients, this on-the-go ‘Power Pen’ takes your eye area seriously. 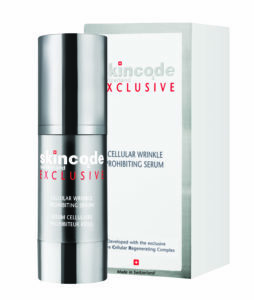 A serum to be carried in the hand bag, that can be applied all day long even on top of make-up.